Ryan Satin of ProWrestlingSheet.com is reporting that Brie Bella will be retiring following the Raw after WrestleMania. While the retirement of Brie shouldn’t come as a surprise as she said she’ll hang up her boots after the Summer, her quick exit was not part of the plans. 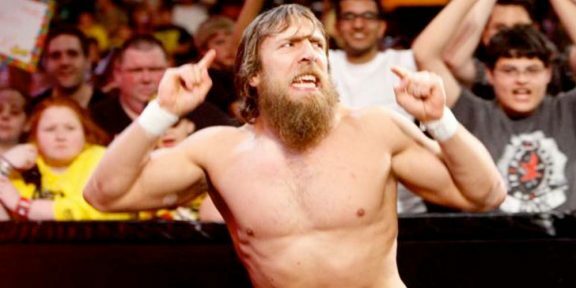 Satin reports that Daniel Bryan was removed from all upcoming appearances due to health issues and Brie is determined to take care of her husband start a family. Sources close to the situation also added that Brie will still be part of Total Divas and will be showing up at Network shows but will no longer be a full-time wrestler, instead assuming the role of a brand ambassador for WWE. Her final feud will be the one with Lana and it’s expected that Team Brie will take on Team Lana at WrestleMania.